Let the light shine through!!! 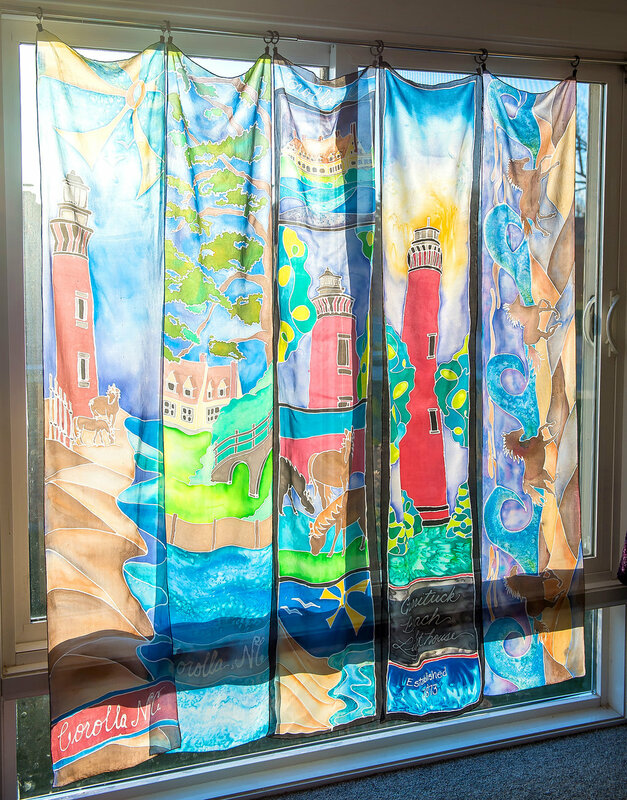 Window silks are meant to work with natural light to bring out the colors and translucent qualities 0f the silk and dyes. Hand painted, each is a original piece of art which is meant to be displayed where light can add the final touch. Click on each design below to view size and prices.